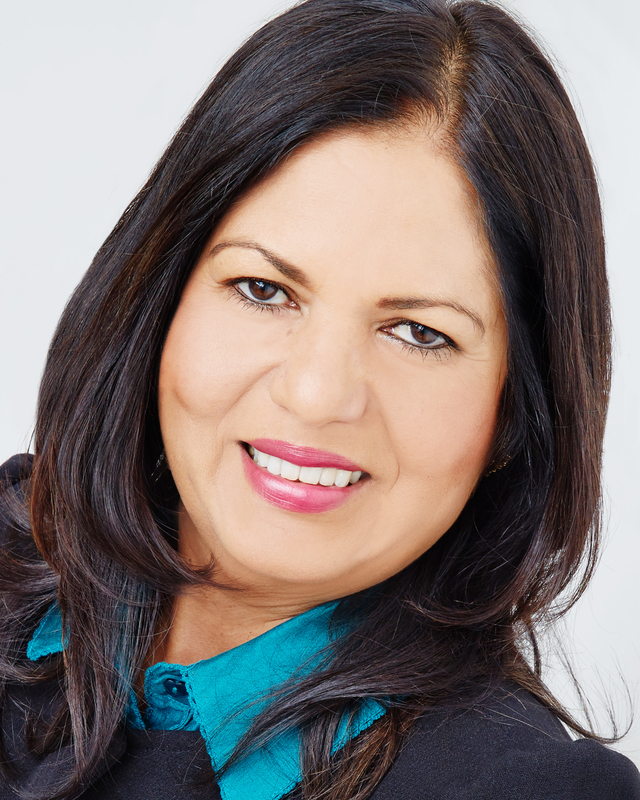 Laila Remtulla, Managing Director of Laila’s Fine Foods, has featured at number 16 in the growth category of the 2017 Insider North West 100 Women in Business list. The list produced annually ranks the North Wests region’s most influential women. It features leading figures from the worlds of education, professional services, retail, manufacturing, property and the media. This year the catchment area was widened to extend beyond Manchester and into Lancashire, Liverpool, Cheshire and Cumbria. There were more than 350 names provided, with no fewer than 36 new names included in 2017. The list is compiled on women who have been recognised as having real influence in the North West business community. The final decision on who featured in the top 100 list was made by Simon Keegan, editor of the North West Business Insider. The list was made up from the opinion of the industry and this year saw more nominations than any other list that Insider have produced, reflecting the talent among women in business across the North West. For this year the list was produced to reflect the diversity of sectors that women excel in and Insider gave extra consideration to entrepreneurs who run their own businesses. Laila’s inclusion in the list recognising for her outstanding achievements of helping guide Laila’s Fine Foods to be acknowledged as a leading food manufacturing business in the UK. With 2017 seeing the Bispham-based ready meal manufacturer crowned ‘Food & Drink’ winner at the national Business Insider ‘Made in the UK’ awards.